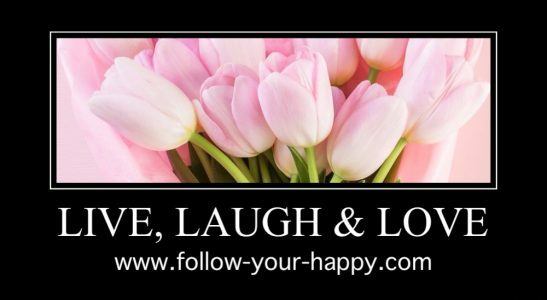 So Great A Pain – Follow your happy! Previous Post Losing Butch…Father of Dustin and Allison. Next Post Finding therapy in decorating wine bottles.